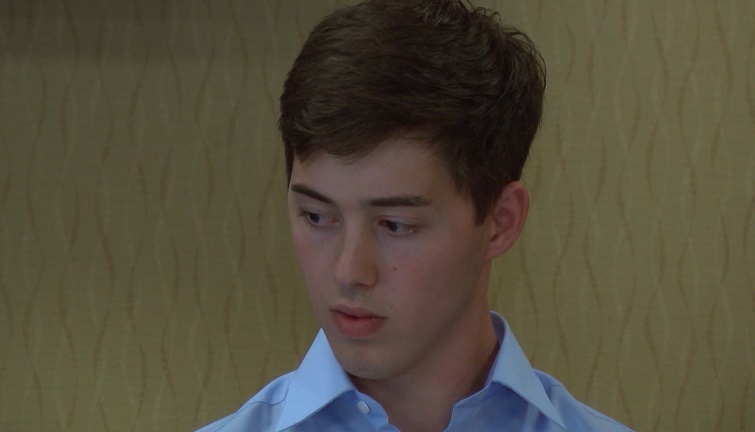 HOUGHTON — A former Michigan Tech student has been awarded $42,000 as part of a lawsuit settlement agreement after he was expelled from the university in 2015 for a threatening social media post. According to MLIVE, Matthew Schultz received a refund of $27,881, which he had paid to the school, as well as an additional $14,500 for other university related expenses. His disciplinary record will also be wiped clean. The settlement stems from Schultz’s expulsion from Tech in 2015 after he posted on Yik Yak, “Gonna shoot all black people… A smile tomorrow,” followed by a smiley face. A representative from Michigan Tech said Schultz will not be returning to the university, but both parties agree that he had meant no physical harm.